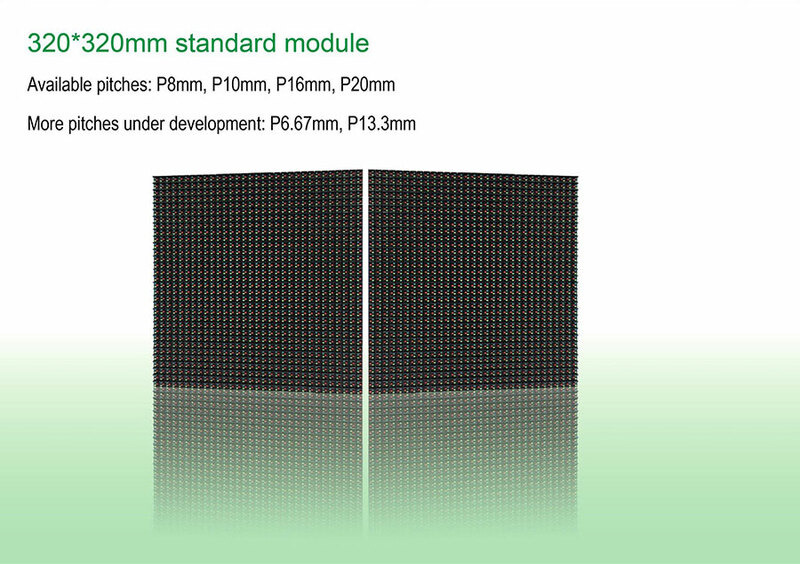 Q series is a new developed modular LED cabinet for outdoor applications. 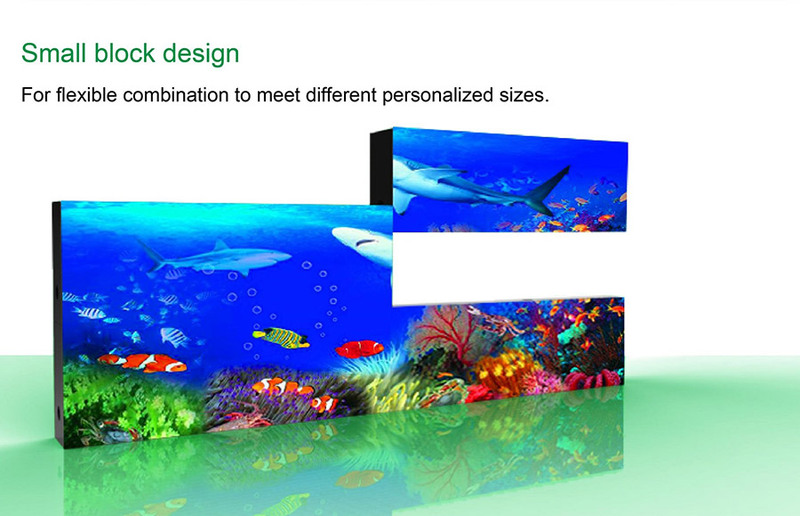 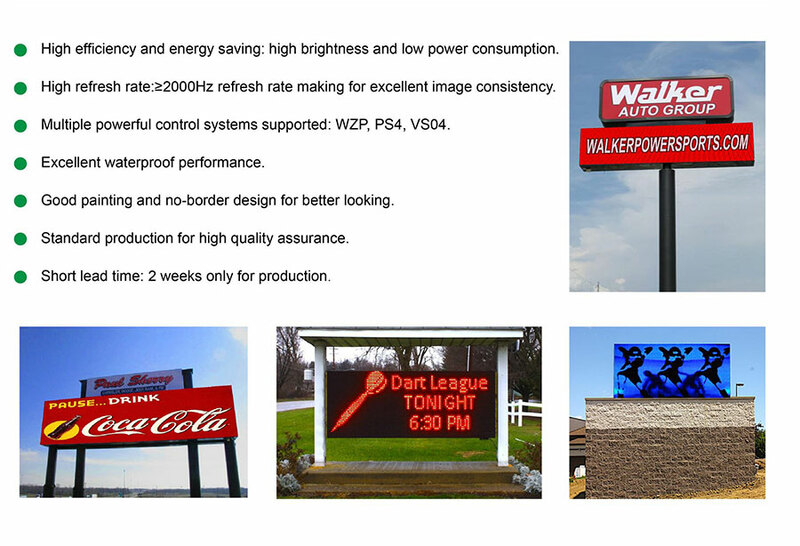 It includes 2 basic dimensions: 320*640mm (Q12/Q12A) and 320*960mm (Q13/Q13A), and can be composed to different sizes of LED displays by multi pieces of 1 or 2 kinds of unit cabinets simply and quickly. 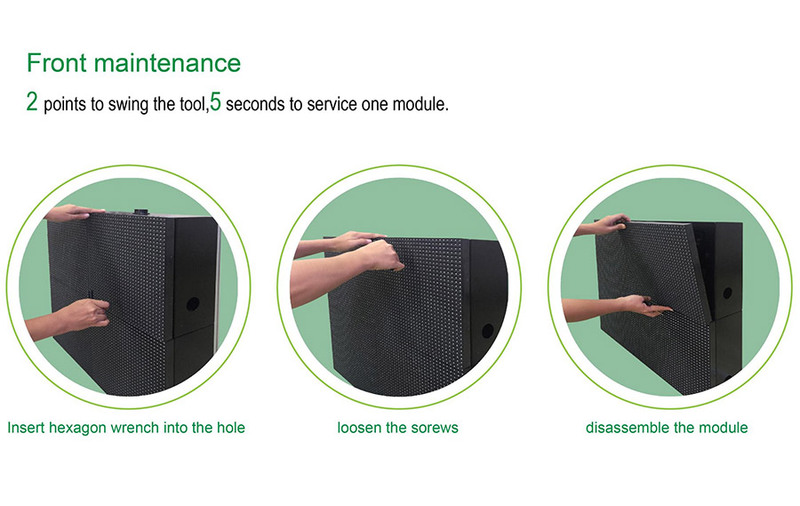 ● lQ13A & Q12A: “A” means the cabinet with cable entrance.